There is so much great hiking in the region that it’s hard to choose the Top 10 – let alone rank them in order. After much discussion and voting, here are the 10 Best Hikes in Whistler!  The hike to Panorama Ridge will bring you up through the lush forests to beautiful alpine meadows, then followed by a stunning ridge with views you won’t forget. This is a long day trail, however, and is often done as a backpack trip. 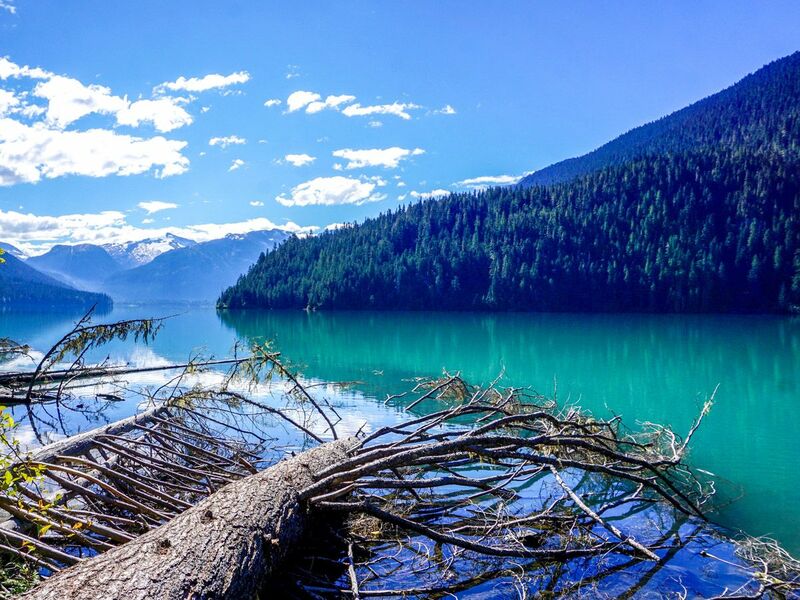 The trail up to Cheakamus Lake is one of the best in the Whistler Region. A relatively flat approach brings you to a massive and secluded mountain lined lake with stunning views. This hike is perfect for a picnic, kids, or an easy backpack. The trail up is reminiscent of the “Stairmaster” at the gym, as you gain over 1350m in just 8.0km. 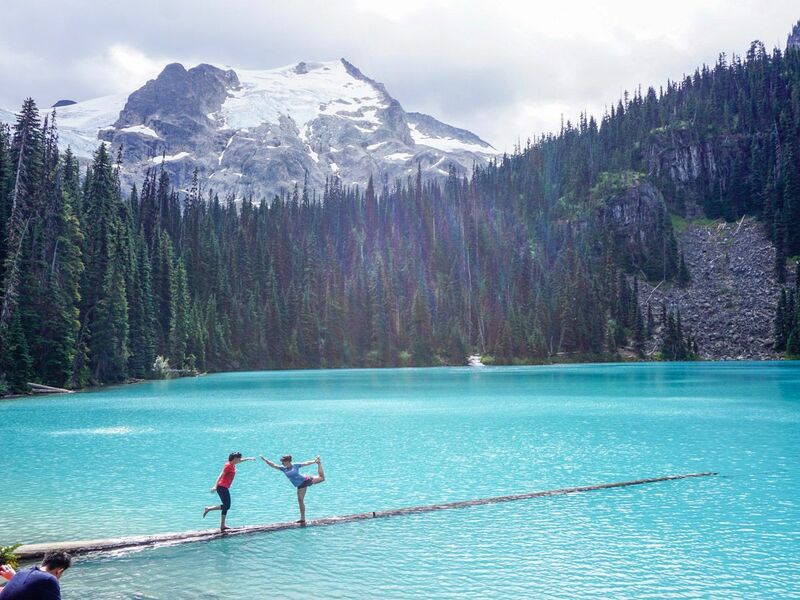 Trust us, though, that the unbelievable views of the turquoise Wedgemount Lake are too stunning to describe, and make the hike up well worthwhile in Whistler. 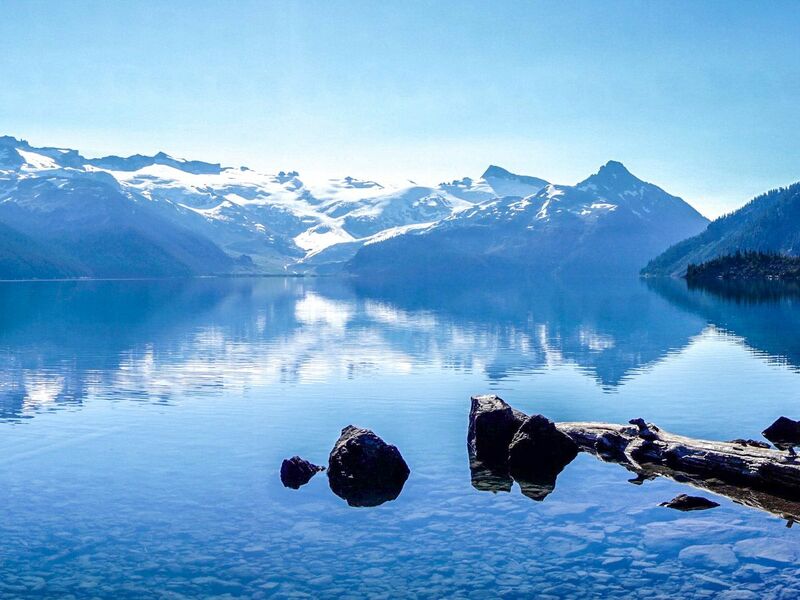 The beauty of the blue of Garibaldi Lake is hard to overstate. The reflection of snow-capped peaks and glaciers in the twinkling teal water is deeply inspiring. 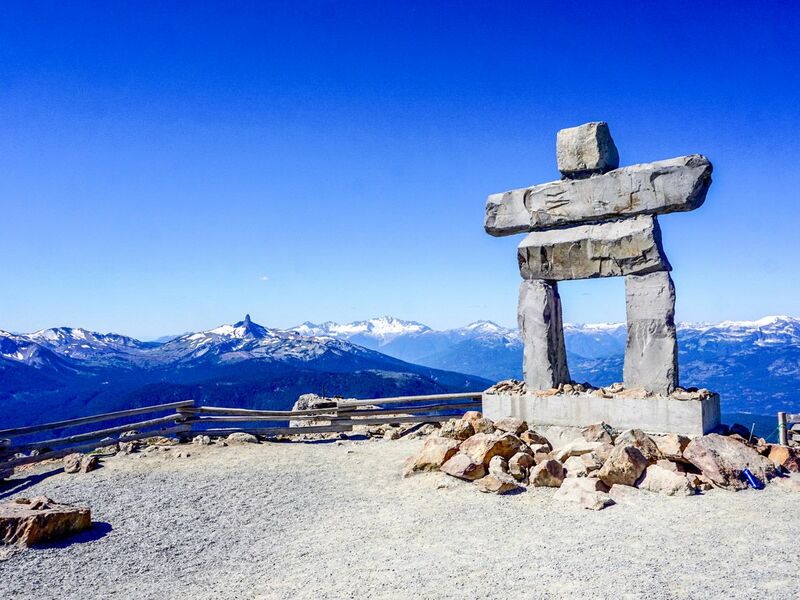 This is one of the best hikes in the Whistler region for a reason! The stunning hike up to Joffre Lakes is worth the drive past Pemberton to reach the trailhead. 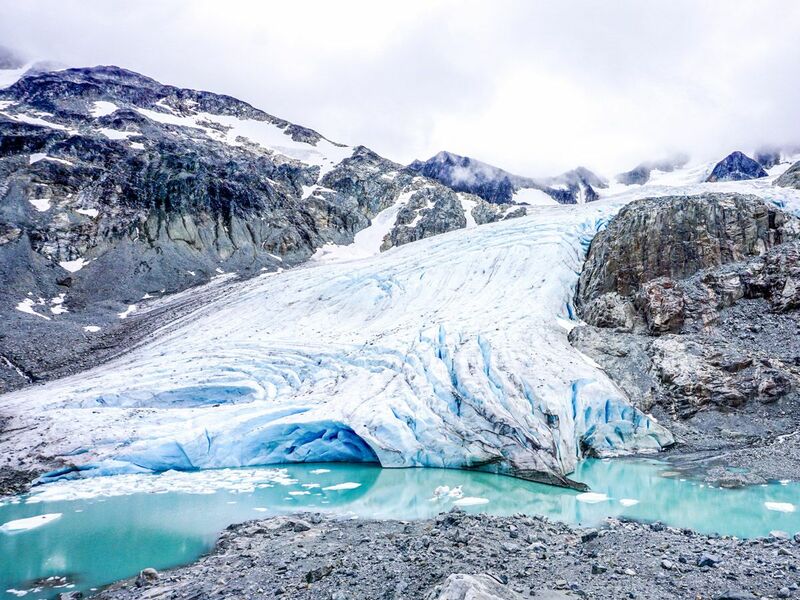 Continuing the walk all the way to the third lake gives stunning views of the magnificent Matier Glacier in Whistler. 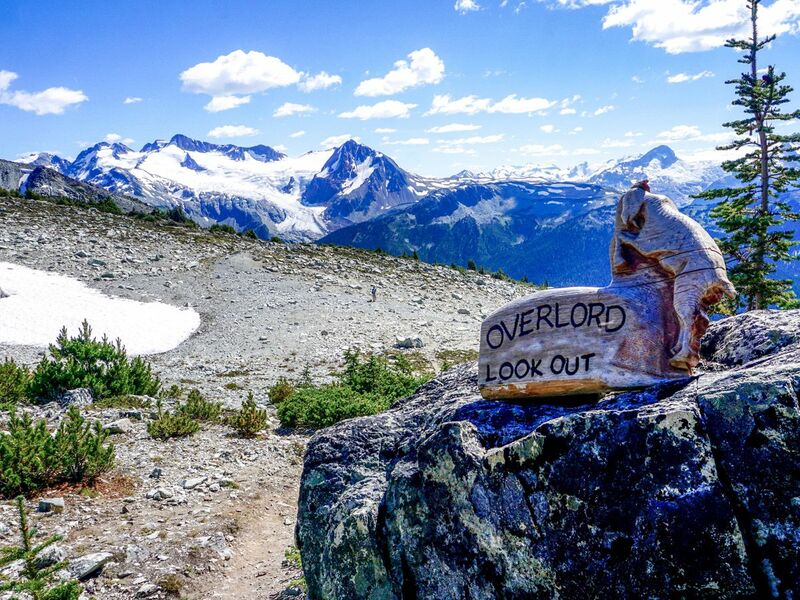 Taking the chair lift to the top of Blackcomb Mountain rewards you with easy access to the beautiful alpine, reclusive Backcomb Lake and stunning Overlord Lookout. Throughout the trail, views of the Spearhead Range are ever-present. Save your legs and get whisked to the peak of Whistler Mountain by the gondola and the Peak Chairlift to embark on the High Note Trail. 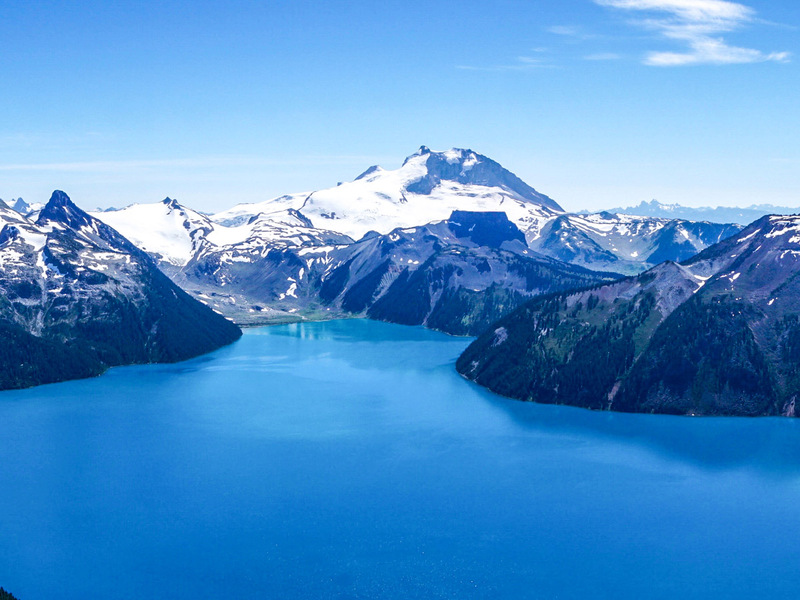 This wonderful walk has stunning views of Garibaldi Provincial Park and Cheakamus Lake and makes for a very memorable hike. 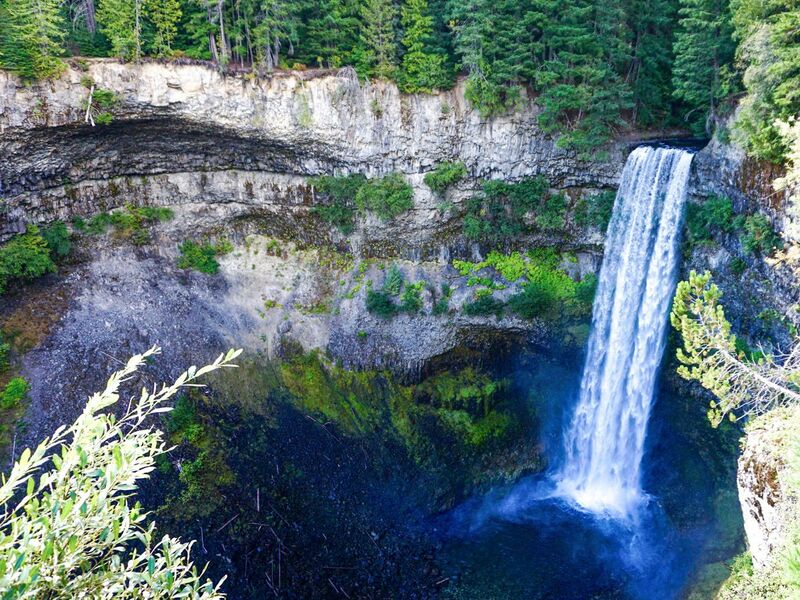 Brandywine Falls hike is only a stone throw from the parking lot. Who would imagine that a 70m cascading waterfall that eventually fills Daisy Lake is tucked just out of sight? 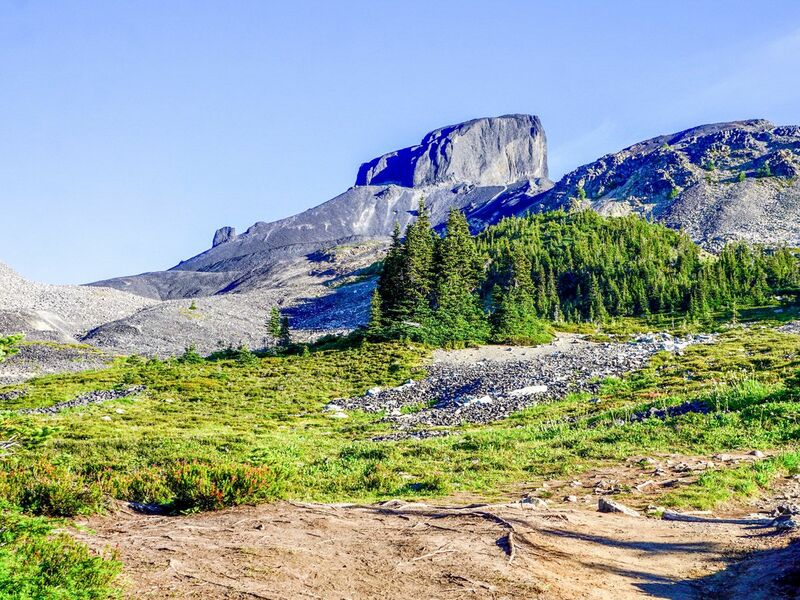 This wide, flat trail is also perfect for inexperienced hikers in the Whistler region. 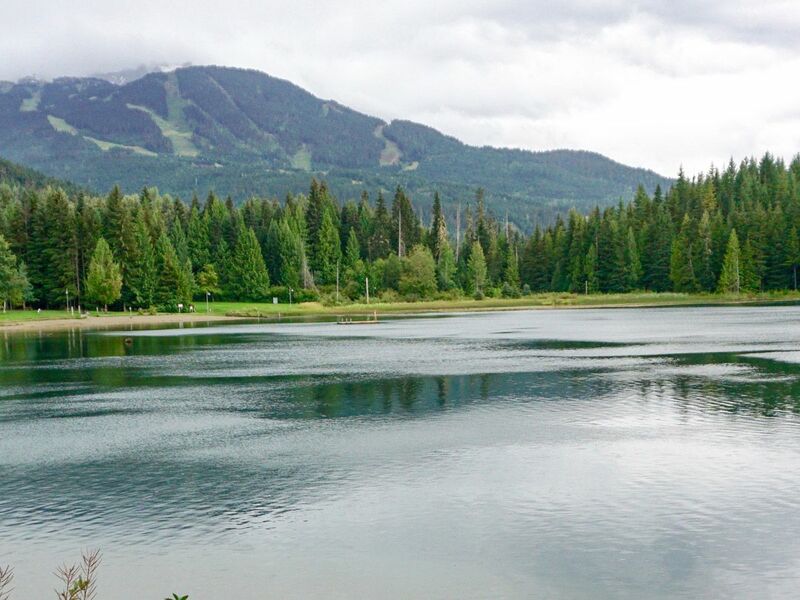 Popular among locals, the Lost Lake Hike starts from Whistler Village and brings you to a small yet pretty lake. Views of Blackcomb and Whistler Mountains are plentiful, as is the beauty of the lush West Coast rainforest throughout the trail.